What is the right way to reference brands/images in a product roundup? Thinking about your holiday or year-end editorial calendar? Considering including a product roundup or gift guide? Then make sure you tune into this week’s episode where I share how to do it without ending up in legal hot water. Watch the very first episode of Ask Kiff where I break down trademark basis and what is or isn’t protected by trademark. Does your round-up contain affiliate or sponsored links? Then here’s how you need to share that with your audience. Copyright fair use is one of the trickiest and most debated areas of copyright law. And it’s not the magic wand that people assume it is. Don’t have website policies on your site that explain how other’s can use your content? Then play Mad Libs and quickly get your policies up. 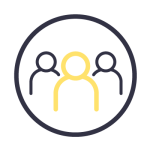 So you can quickly and easily ask permission to use someone else’s work. Yes! Please send me the email template and send your favorite tips, tricks, and resources to my inbox. I'll pass! Please send me the email template only. Hey everyone! Welcome back for another episode of Ask Kiff. Where I answer your questions every single Friday. 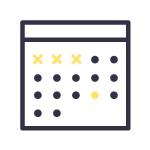 This week we’re going to talk about something that comes up a lot at this time the year, as we start to think about our editorial calendars for holidays, and the end of the year, and those kinds of expert or other product roundup and gift guides. That’s the last thing you want to happen when you’re hoping to generate maybe some affiliate revenue, through sites like Amazon or other kinds of income through these roundups. So how can you do it legally? 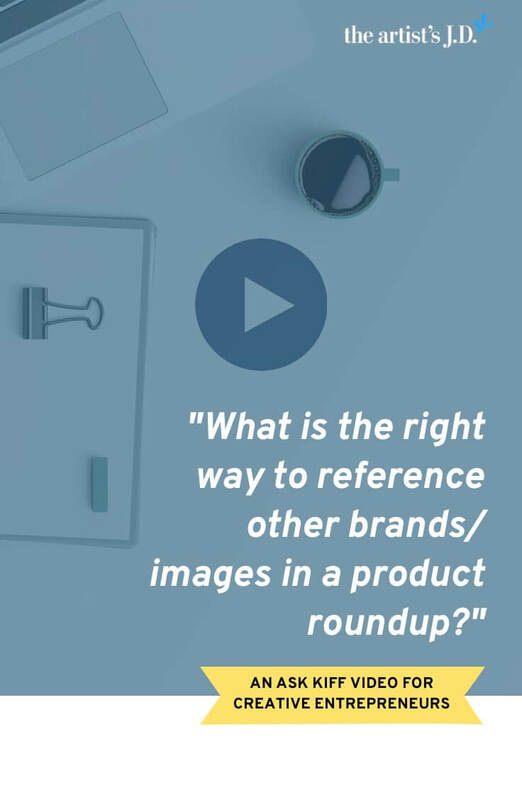 What is the right way to reference other brands/images in a product roundup or top picks list on a blog or Pinterest? Kim’s question has two parts to it. 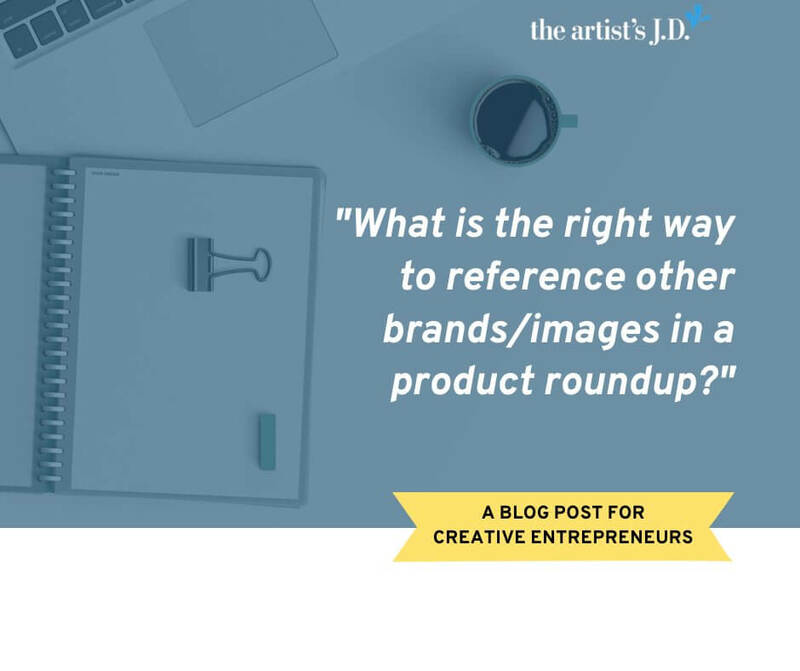 The first part has to do with how you can reference brand names. 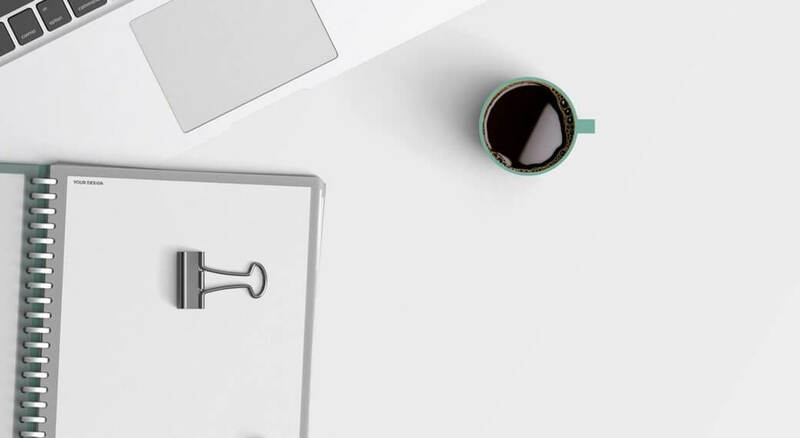 So just like your brand name potentially has trademark protection, a lot of the brands that we interact with their brands have trademark protection. So how can you reference them without getting in hot water? Just like fair use exists with copyright, there’s also kind of a fair use that exists with trademark. And that’s, that we need to be able to reference brand names in a way so that consumers can identify that we’re talking about that brand. So there are three things you are going to want to consider to see if you are using this brand name properly. 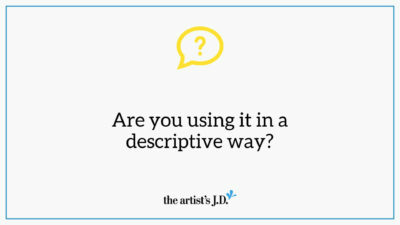 Are you using it in a descriptive way? If so, you pass rule number one. 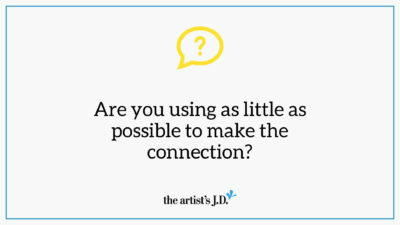 Are you using as little as possible to make the connection? 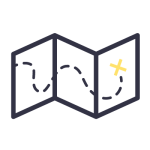 The second is that you want to only use as much as is necessary for consumers to connect that brand, that company with that product. So if, for example, saying Nikon to refer to a camera that might be great for families to record and take photos on Christmas morning. You want to use just the words, Nikon, rather than having an image of their logo. Because that term itself Nikon is going to make that connection with your viewers. 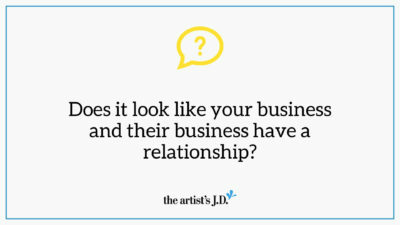 Does it look like your business and their business have a relationship? And the final thing is you want to make sure that you’re not making it appear that you have some sort of relationship with this company. Of course, if you do, if this is some sort of sponsored post or those kinds of things then it’s great to make that connection. And you need to make it clear that this is sponsored content. But if it’s something that you’re doing in like a roundup and you aren’t associated with that company, you don’t want to be doing it in a way that makes it appear like you’ve got some sort of relationship with them. 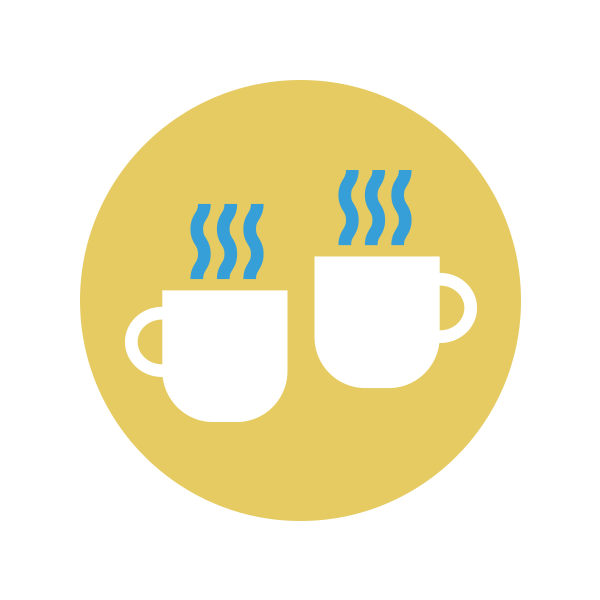 So when it comes to brands, it’s pretty easy and straightforward about how you’re going to do it without getting in hot water. If you feel like you may be pushing close to any of these rules, then one way that you can make it clear that you’re just using this to describe the product or service is by putting some sort of disclaimer. For example, if you’re talking about the artist’s Courtyard, one of my products. You could say the artist Courtyard is a trademark of the artist’s J.D. LLC. That’s not a requirement, but it is something that’s nice to help show that you understand that this is someone else’s trademark. 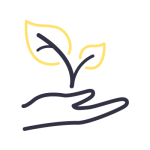 So you’re gonna want to create this beautiful Pinnable round-up with images in it so that people are going to use it. And as those of you who are creators know, there are a lot of people who believe that anything on the Internet is fair game and it’s not. And in this case, maybe you’re going to qualify under fair use. But just to be safe we’re going to go under the route that we assume we need to get permission. So how are we going to find out how we can get permission? The first is you can scroll down to the bottom of the website to the footer. And look for the Terms of Service or Trademark or Copyright Policy, something like that. That brand owners can explain how you can use their images, their trademarks, their logos etcetera in a way that they have pre-authorized. So that’s place number one. Look for those Terms of Service and/or other legal notices that will let you know how you can use it without getting in trouble. If you can’t find it in the Terms of Service or other legal notices on the website, then you’re gonna have to turn to emailing them. I’m gonna throw a link down below to a template that I use to ask permission when I need permission. The only thing that I would say I would add to that template is that I would add, especially if it’s some sort of round-up kind of thing. A lot of people are going to be afraid that once you put their images on your blog, that you are going to be pinning their images or other people are going to be pinning their images and they’re never going to necessarily find their way back to that original product. So that covers it! Thanks so much for your question, Kim! I hope you keep these two things in mind. 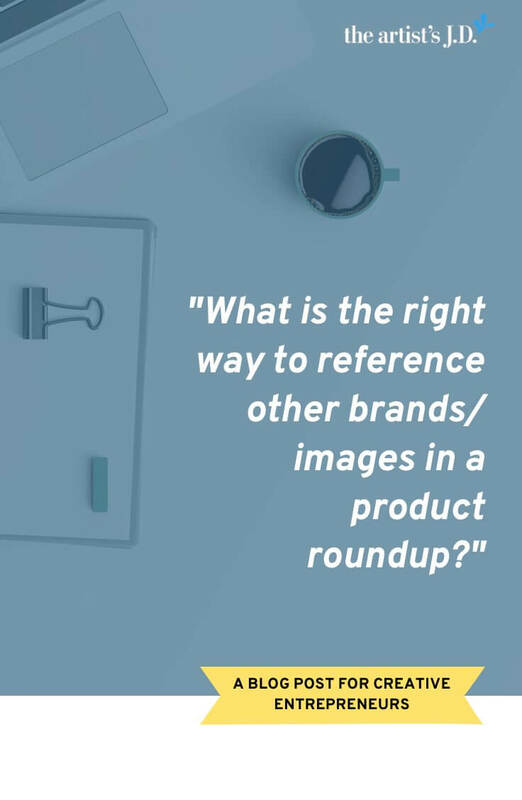 About making sure that you’re referencing brands properly and using their images with permission the next time you create your blog roundup article and pin it to Pinterest. Have a question you want me to answer in an upcoming Ask Kiff episode? 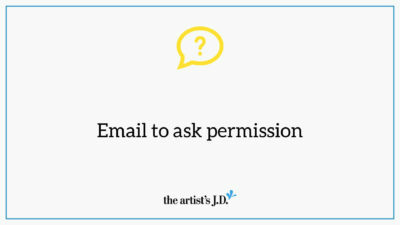 Then make sure you head over to theartistsjd.com. I’ve got a form there that you can fill out and submit your questions. But the only way to vote on which questions I answer is by being on my email list. So make sure you use the form below that to sign up. Thanks so much for tuning in. I hope this answer helped add ease to the legalese of running your creative business. Make sure you tune in, in two weeks when I’ll be helping you fill out your copyright registration application. Especially if you reference images or photographs when creating your work.